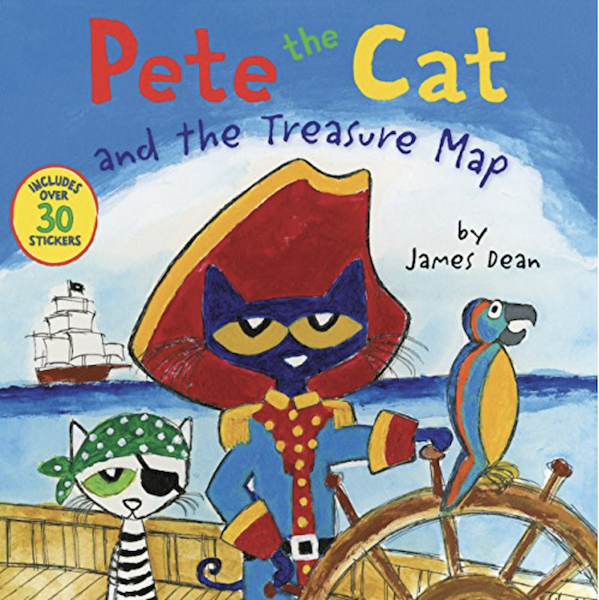 Description:When Captain Pete discovers a treasure map, he and his crew prepare to set out and sail the seas to find the buried jewels and gold. What will they discover on their journey? Follow their crazy adventure while playing with over 30 fun stickers!